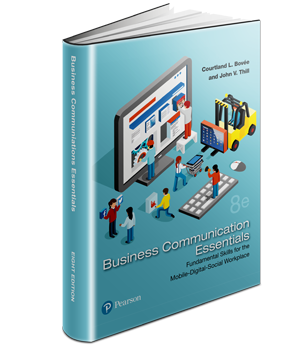 Change Business Communication Textbooks Quickly and Easily with QuickSwitch–Includes Lesson Plans! 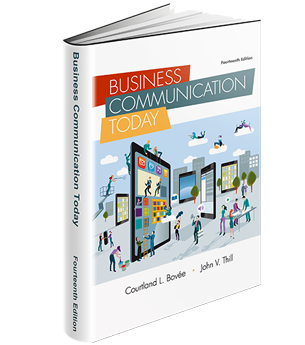 Home » Change Business Communication Textbooks Quickly and Easily with QuickSwitch–Includes Lesson Plans! » Video » Change Business Communication Textbooks Quickly and Easily with QuickSwitch–Includes Lesson Plans! 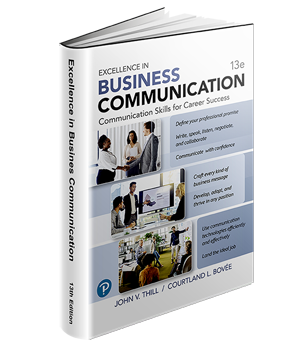 Help instructors change business communication texts quickly and easily. Register now for QuickSwitch, so you can demonstrate this one-of-a-kind system to prospective adopters. ▪ Activity Mapping: Shows where to find comparable assignments and other student projects. ▪ Syllabus: This interactive tool helps instructors generate a syllabus that makes the best use of their new Bovée & Thill title, including course outcomes, detailed assessment rubrics, and the framework for a course calendar.